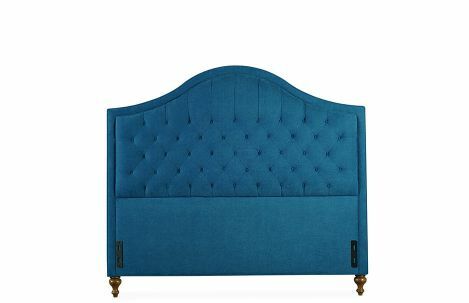 Flair headboard from the Lee Industries Custom Bed Program. 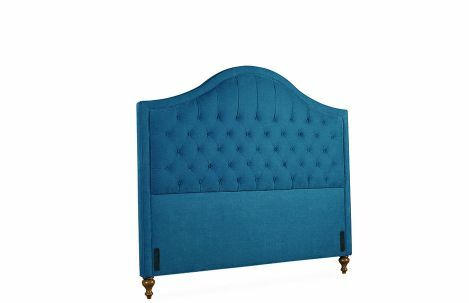 Shown in Full Size with diamond tuft with buttons panel, welted border and round leg. Multiple options and combinations available.